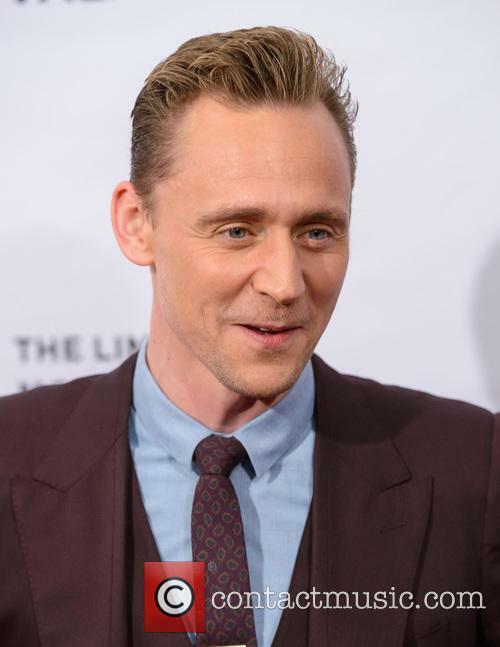 Tom Hiddleston performed Hank Williams songs at a music festival in Michigan over the weekend. 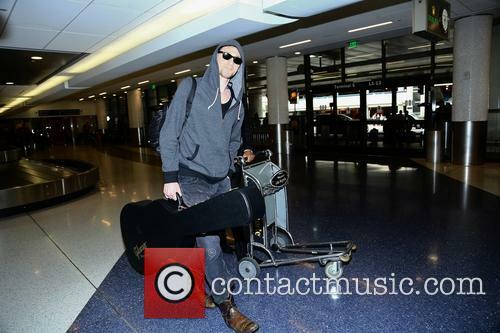 Tom Hiddleston is stepping up his preparation to play country music legend Hank Williams, performing at Michigan's Wheatland Music Festival on Saturday (September 6, 2014). The British actor - best known for playing Loki in Thor and The Avengers - will play Williams in the forthcoming biopic, I Saw the Light. The 33-year-old treated to a full rendition of country legend Hank Williams' hit 'Move It on Over,' with one quick-thinking audience member capturing it on video. The following day, Hiddleston returned to join Rodney Cromwell on-stage for a performance of Williams' 'I'm So Lonesome I Could Cry'. 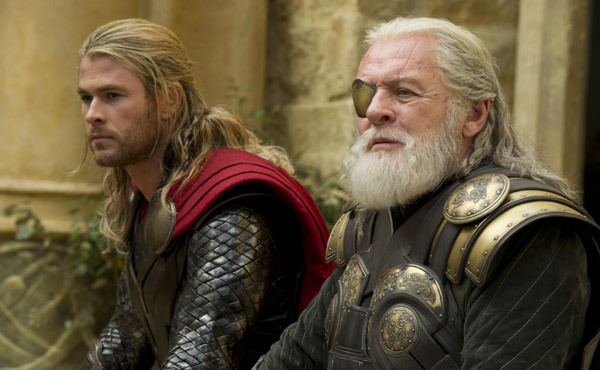 Could Tom Hiddleston be the new Ben Hur? 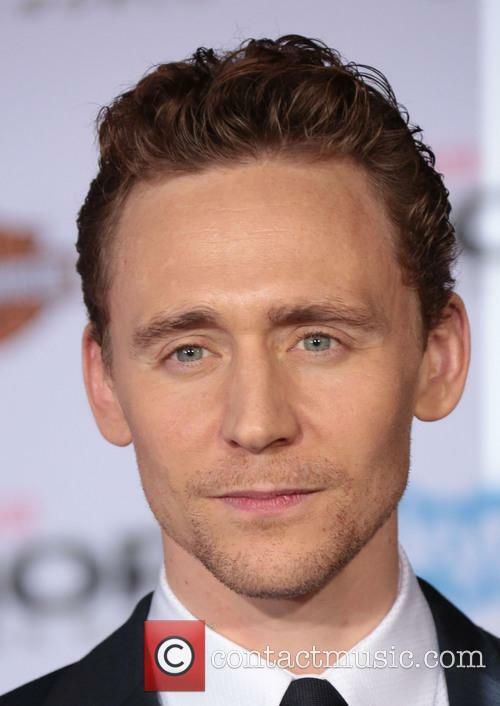 MGM and Paramount are courting British actor Tom Hiddleston to play Ben-Hur in a remake of the epic 1959 movie, based on Lew Wallace's novel Ben Hur: A Tale of the Christ. The film won 11 Academy Awards and became the second highest grossing movie in history, after Gone With The Wind. 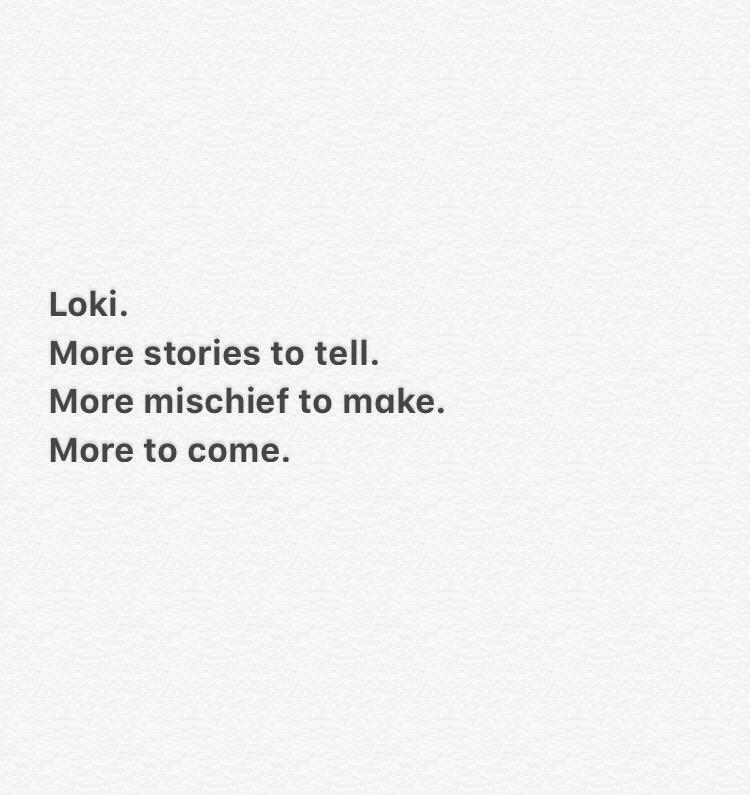 Despite the majesty of the project, this is no done deal and Hiddleston is still considering numerous other projects including the Peter Weir movie Me Before You, according to Deadline. 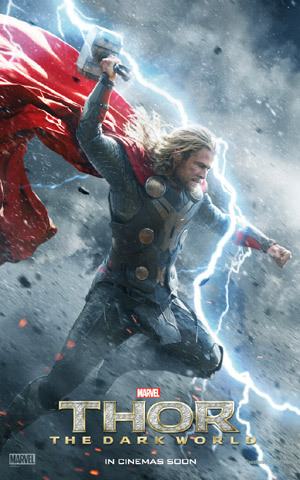 Have You Seen Tom Hiddleston's Email To Joss Whedon Re: The Avengers? 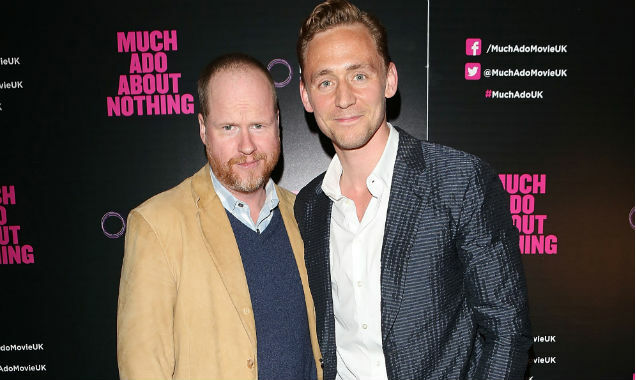 Tom Hiddleston sent a ridiculously good email to Joss Whedon. That is all. 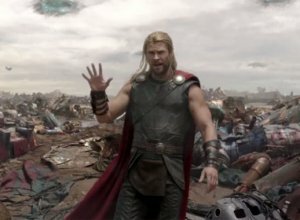 Looking forward, The Avengers: Age of Ultron is one of the decade's most anticipated films, mainly due to the success of its predecessor. 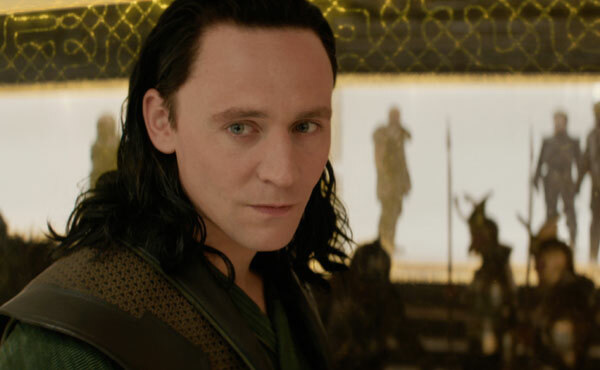 And we’ve been compelled to think back to Joss Whedon’s 2012 powerhouse superhero collective epic because of a touching email sent by Tom Hiddleston, who played Loki in the movie. 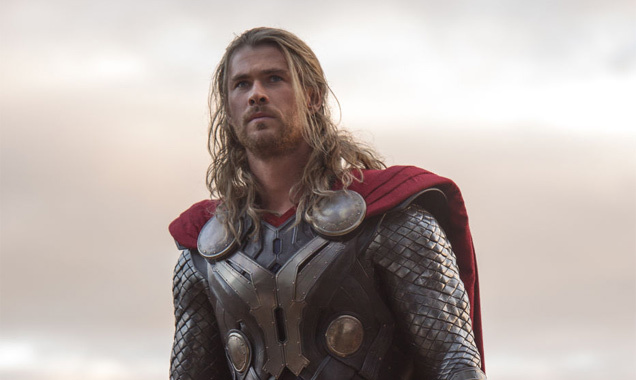 Continue reading: Have You Seen Tom Hiddleston's Email To Joss Whedon Re: The Avengers? 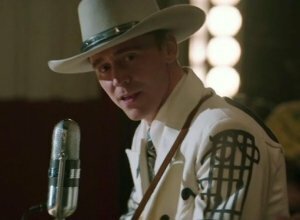 Will Hiddleston as Hank Williams fare as well as these four? 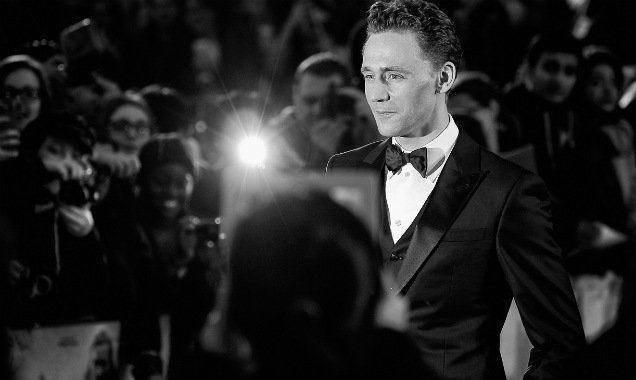 The very English Tom Hiddleston has just been cast as country legend Hank Williams in an upcoming biopic entitled, I Saw the Light. 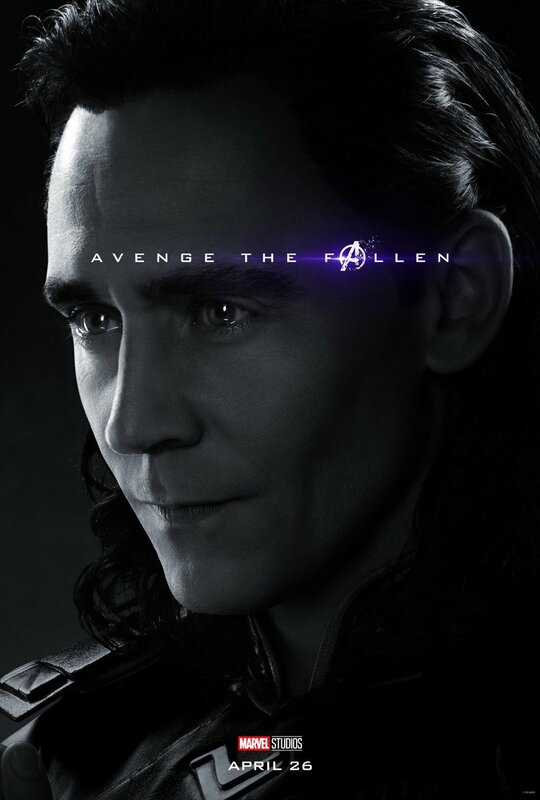 Hiddleston, who’s best known as The Avenger’s Loki will be rerecording some of William’s biggest hits for the movie, which is set to begin production in October. 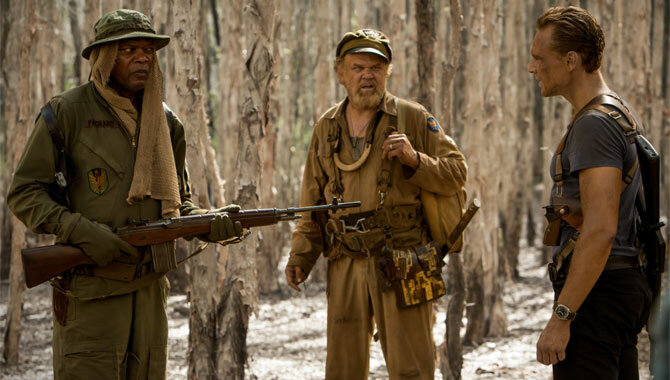 We can all agree that biopics, especially music ones, are usually a bit hit or miss. In most cases they either pick many award nominations or end up as a bit of an embarrassment. But curiously, country music biopics seem to fare well with both audiences, the critics and the all important Academy. 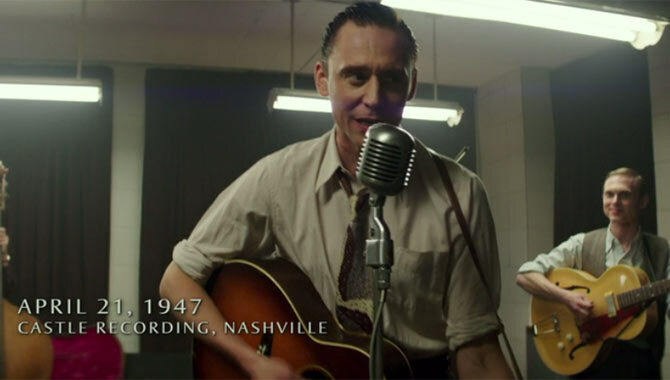 If Hiddleston needs some inspiration, here’s four examples of when country music proved to be a big hit on the big screen, especially for the leading actor. 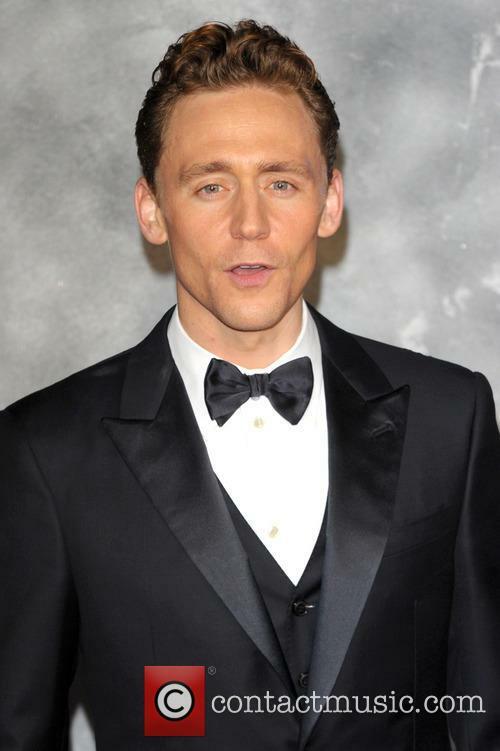 Tom Hiddleston has been cast to play Hank Williams in the upcoming biopic based on the iconic country singer's life. 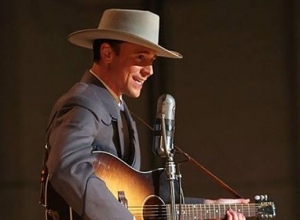 British-born actor Tom Hiddleston has allegedly been cast to play country singer Hank Williams in an upcoming biopic about the country singer's life. 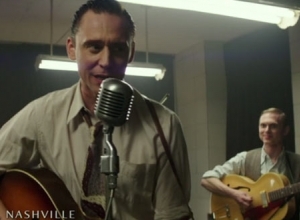 Deadline reports that Hiddleston will learn Williams’ Alabama accent and how to play his music for the role. The biopic, titled “I Saw The Light” is based on the 1994 book “Hank Williams: The Biography,” written by Colin Escott, George Merritt and William MacEwan. 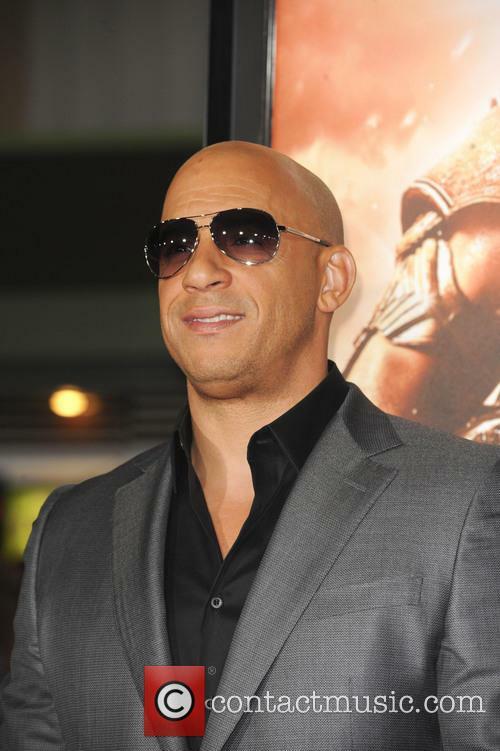 Famed producer Marc Abraham has written the screenplay and will also be directing the film, which he plans to begin shooting this October in Louisiana. Celine Dion was among many of the celebrities who had roles specifically written for her before she agreed to do the film. Celine Dion's role in the 'Muppets Most Wanted' was scripted with her in mind. 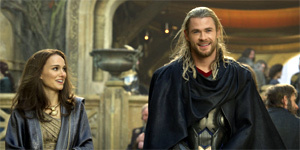 The film which stars children's favourites Kermit the Frog, Miss Piggy, Animal and Fozzy Bear among others, has a number of A-List cameo appearances, including Salma Hayek, Tom Hiddleston and Usher, and director James Bobin insists the roles were written specifically for these celebrities, before they officially agreed to appear in the film. 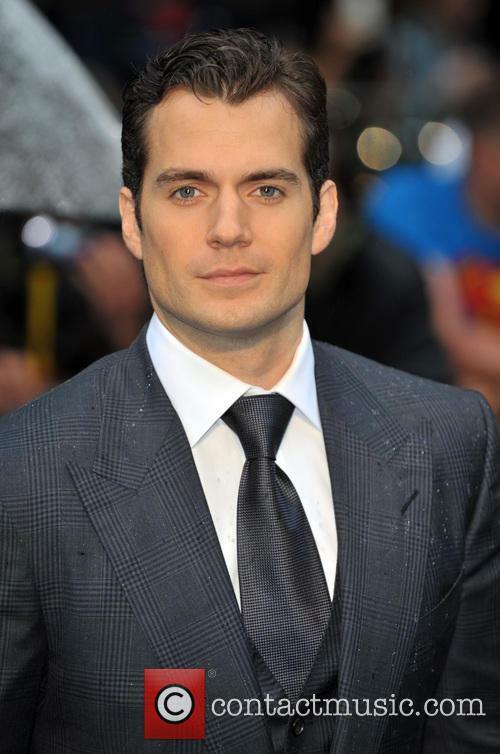 He said: ''Largely we write those roles in the script.  Often we even write the name of the particular person. What we find, is that because there's a great love for the Muppets the people we ask tend to say yes. Which is really rare. 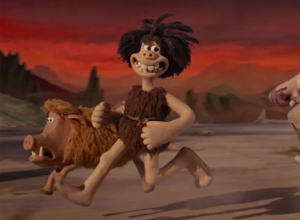 Where the 2011 reboot felt effortless in the way it recaptured that warmly anarchic Muppets humour, this sequel feels like it's working every step of the way. 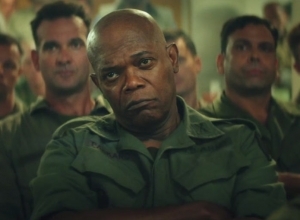 Yes, it's riotously silly and occasionally hilarious, but there are large chunks of the movie that just aren't funny at all, mainly because there's so much emphasis on the tangled web of a plot that the characters get lost in the shuffle. It starts just as the last movie ended: the Muppets decide to do a sequel based on an idea from interloper Dominic (Ricky Gervais) to take their show on a world tour. 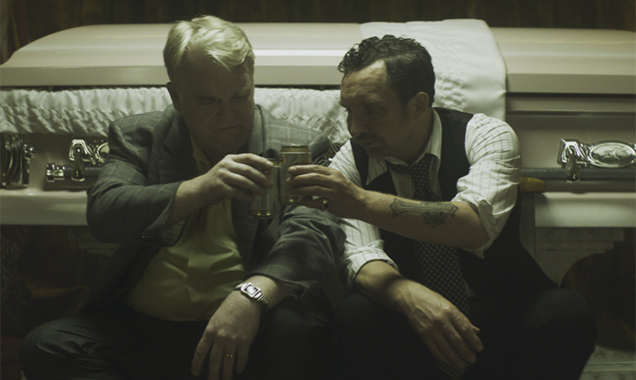 But Dominic is actually in league with super-villain frog Constantine (Matt Vogel), who has just escaped from a gulag. So when the Muppet Show lands in Berlin, he orchestrates a swap: Constantine takes Kermit's place in the show, while Kermit (Steve Whitmire) is sent to Siberia under the watchful eye of guard Nadya (Tina Fey). Meanwhile, Interpol agent Jean-Pierre (Burrell) and CIA operative Sam Eagle (Eric Jacobson) are investigating a series of robberies mysteriously linked to Muppet performances in Berlin, Madrid and Dublin. All of this builds to a head in London, where Constantine is staging an elaborate wedding to Miss Piggy (Jacobson) to distract from his real plan to steal the Crown Jewels. But this plot-strand feels predictable and limp compared to much more interesting character interaction. For example, scenes between Kermit and Fey are a lot more fun as they plan a musical revue with the inmates (and get Trejo and Liotta sing and dance!). And the escalating banter between Sam Eagle and Burrell is hilarious even as it indulges in cheap Euro-jokes. Tom Hiddleston and James McAvoy are among these Hollywood actors who have given Shakespeare a shot in between shooting blockbusters. There’s no better way of proving that you are a true artiste than taking on a challenging Shakespearean role. 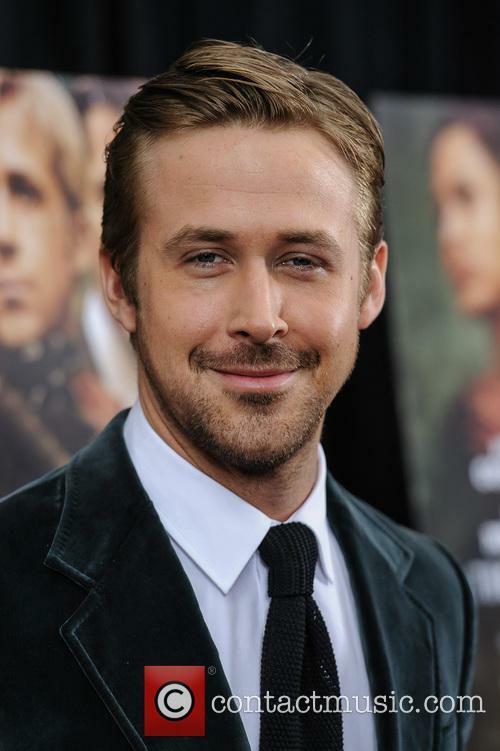 Not content with raking in millions of dollars from their blockbuster movies, these famous actors and actresses decided that they needed some to shake up their careers with a bit of William Shakespeare. 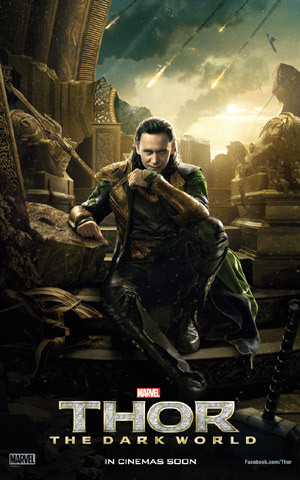 Tom Hiddleston’s talents aren’t restricted to playing Marvel Comics’ super villian, Loki. 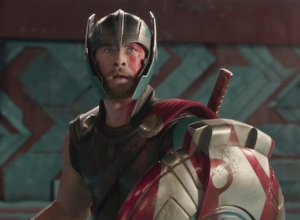 The Thor star has a soft spot for Shakespeare, starring in the Hollow Crown series as Henry V as well as taking on Coriolanus at the Donmar Warehouse. Sounds like an easy role to kill a bit of time in between filming. Well, maybe not, but there’s certainly a lot of killing of some kind. 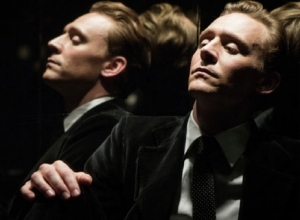 With Tom Hiddleston On-Board, What Can We Expect From 'High Rise'? 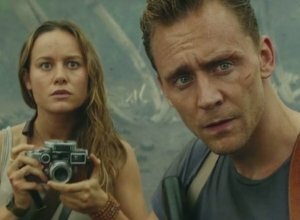 A JG Ballard novel, directed by 'A Field In England's' Ben Wheatley with Tom Hiddleston just cast in the lead role, 'High Rise' could be our new most anticipated future release. 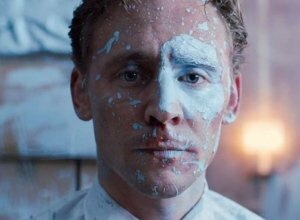 With director Ben Wheatley announcing that Tom Hiddleston has been cast in the lead role in the upcoming 'High Rise', we're now brimming with anticipation for the JG Ballard adaptation. The director set tongues wagging by tweeting a picture of the movie poster and writing “here we go. Cant quite believe this is happening. 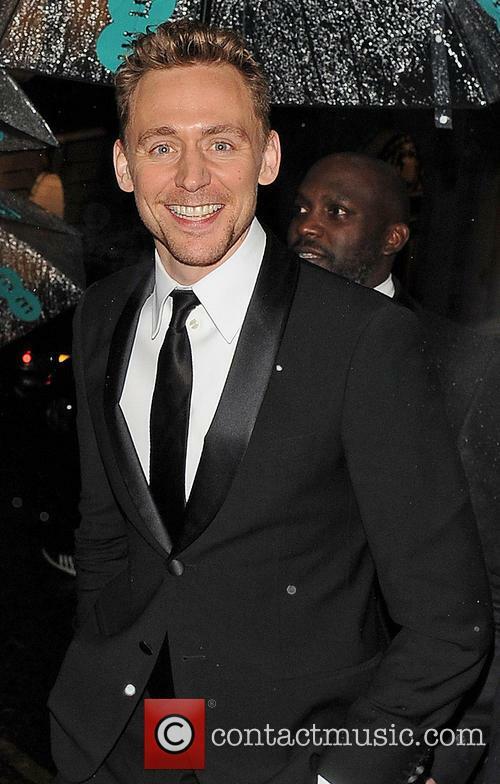 Tom Hiddleston! Jeremy Thomas! Script by Amy Jump! JG BALLARD!” The big screen version of 'High Rise' has been in the works for decades so we thought we'd give some explaination of the project's history and what can be expected now it's finally hitting the big screen. High Rise' was published by English author JG Ballard in 1975, Ballard had just gained notoriety for his novel 'Crash', published two years earlier. Like many of Ballard's works 'High-Rise' is a dystopian work looking at the negative impact of modern life. It centers on a new residential tower which was designed as a luxurious solution to the problems of the city, but where the residents find themselves becoming increasingly isolated. 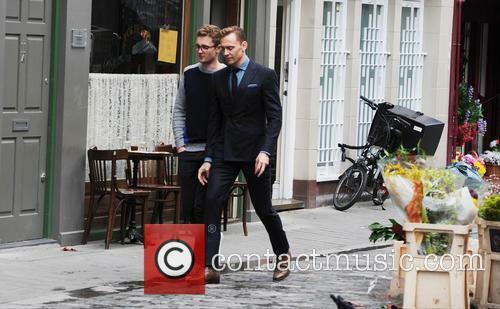 Hiddleston will play Robert Laing, a young doctor who, as life in the High Rise deteriorates and residents break into tribal factions, finds himself in the middle of mounting violence that begins to emerge in himself. 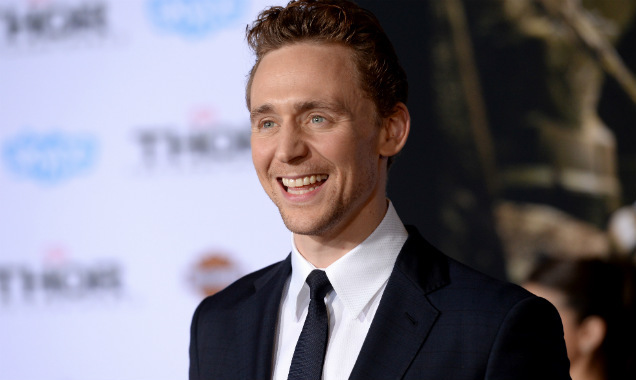 Continue reading: With Tom Hiddleston On-Board, What Can We Expect From 'High Rise'? The best rumour this week is that Judi Dench may play Mon Mothma in Star Wars Episode VII, which director Jj Abrams starts shooting in the UK this spring. 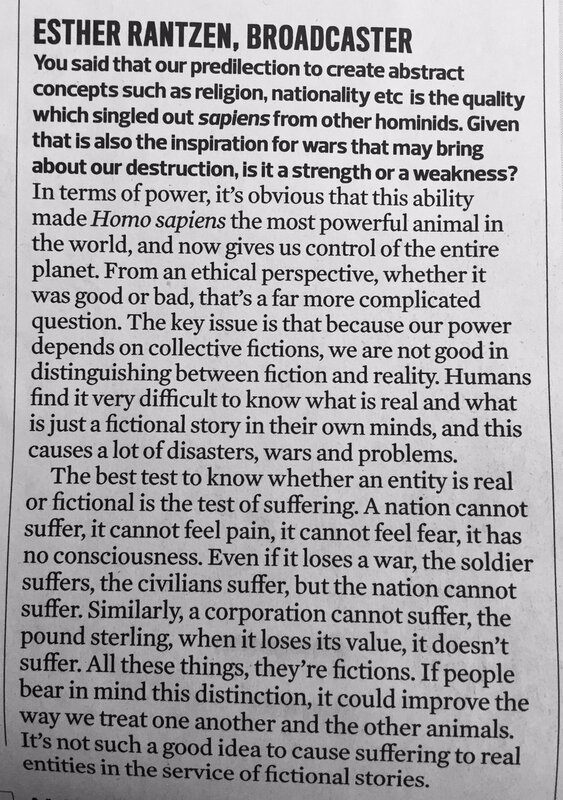 The character is a rebel leader in both III: Revenge of the Sith and VI: Return of the Jedi, but there's no foundation to this story. Rumours have been rampant over recent weeks and are bound to get even more inventive in the coming months. The original Luke Skywalker Mark Hamill has been keeping his lips tightly sealed when being quizzed about 'Star Wars VII'. The year's first blockbuster, Jack Ryan: Shadow Recruit, held its UK premiere this week before the spy adventure's British opening this weekend. 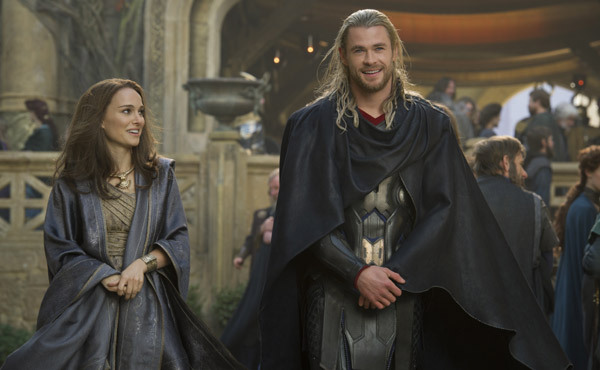 Stars Chris Pine, Keira Knightley and Kenneth Branagh (who also directed) were joined on the red carpet by an array of local almost-celebrities. Browse through our 'Jack Ryan: Shadow Recruit' UK premiere' photo gallery. An ancient vampire named Adam is desperate to remain hidden from the world in his Detroit home. But that's harder than it looks as people are becoming increasingly interested in the music he makes and his mysterious ways.  However, it seems music is not his only passion when his old lover Eve makes her way over to his home to rekindle their long lost feelings for each other. Enamoured at the sight of each other, it isn't long before all their attentions are focused on each other, but things aren't as easy as they should be when Eve's perpetually irritating little sister Ava shows up to see them and proceeds to test Adam and Eve's relationship to the limits as Adam struggles to contain his frustration at having her around. The pair have more to worry about, however, such as how they are going to survive in a quickly decaying world. 'Only Lovers Left Alive' is a hearty vampire flick written and directed by Jim Jarmusch ('Ghost Dog: The Way of the Samurai', 'Broken Flowers', 'Dead Man'). 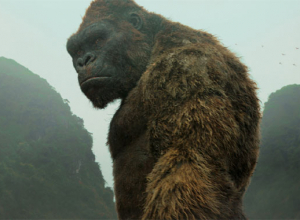 What makes it different to vamp films of recent times, however, is that the characters' monstrous natures take a bit of a back seat as romance and drama become the movie's main themes. 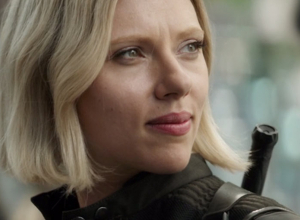 It is due for release in the UK on February 21st 2014. Tinker Bell, Vidia, Iridessa, Fawn, Silvermist and Rosetta are fairies of Pixie Hollow who each have a different talent. However, their lives and identities are turned upside down when a newly turned Pirate Fairy named Zarina steals the Blue Pixie Dust which enables them to fly and joins the lawless seafarers of Skull Rock. In a bid to take back their magic, they venture forth to Zarina's pirate ship but only wind up angering her. She lashes out with her own powers and transforms them all so that all their talents are swapped. While trying to work out who has whose power, they must continue their quest to retrieve the Pixie Dust - but without their natural instincts and limited flying ability, just how difficult is that going to be?